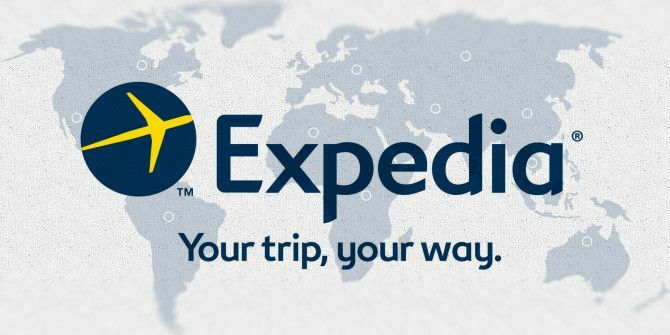 Expedia has finally responded to its legions of users with a new website design that also goes well with mobile devices. The world’s largest travel portal has gone for a responsive new look – the most significant one since 2002. Responsive web designs and simpler browsing are the flavor of the day because users browse across many devices. The Expedia homepage is now optimized for mobile usage with smart recommendations, faster page loading wrapped in a visually rich layout. The new homepage design is now live in the U.S. with global rollout coming later this year. Expedia has gone into the details of how customers use the site and has worked on the time it takes to navigate through it. Pages load twice as fast, the booking wizard appears faster, and you can now access Expedia’s industry-leading inventory of flights, hotels and other accommodation, and recommendations with a single click. Reduced clicks should take you quickly from search to booking and make it easier for everyone who generally considers travel planning to be a chore. Internal Expedia research shows that customers search as many as 48 times across the web before feeling confident enough to book air travel. We believe a travel search experience that is clear, clean and easy to navigate will make that process easier. The new website is definitely cleaner and clearer. These two qualities are must-haves when a busy traveler needs to process a vast amount of information, and just wants to get there. If you are in the U.S., you can try it out and tell us if it’s a pleasant change. How do you rate Expedia as a travel portal?